Keir Bloomer has been a Director of Education and Chief Executive of a local authority. He is now an educational consultant and chair of the Tapestry Partnership. 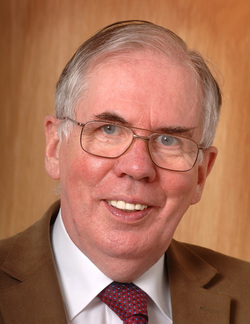 He was a member of the review group which wrote "A Curriculum for Excellence" and acted as one of the advisers to the Education, Culture and Sport Committee of the Scottish Parliament in connection with its Inquiry into the purposes of education. His pamphlet 'Learning to Change: Scottish Education in the Early 21st Century' was published by the Scottish Council Foundation in 2000.